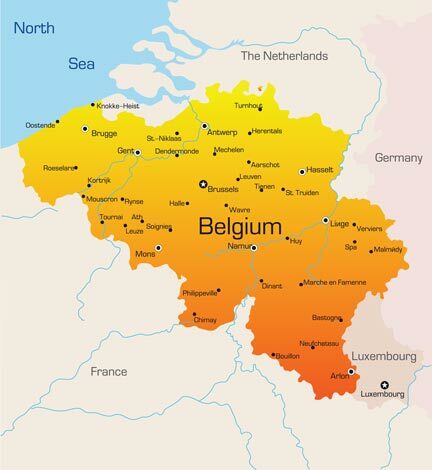 Moving to Belgium can be a very complex task. The advantage is the quickness in delivery time and the exclusivity in the total removal. The entire vehicle will be available for the customer. It consists in an integrated removal service, with direct transportation. There is always availability in this service.